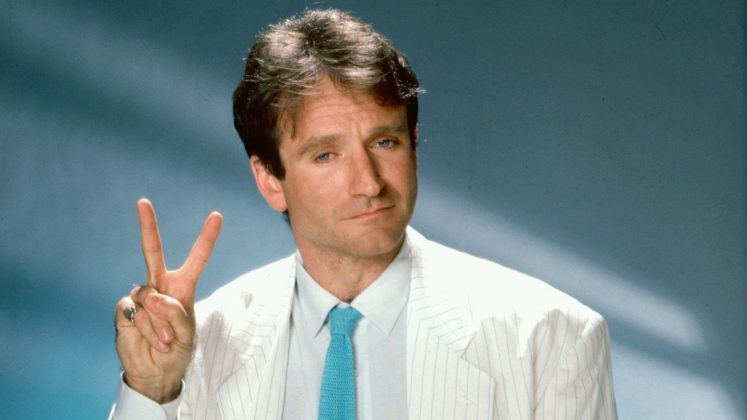 With the ‘globalists’ in deeper trouble every day and their ‘New World Order’ in complete destruction mode as Americans awaken ‘en masse’ to their crimes, Christopher Greene and AMTVMedia give us the ‘truth’ about the death of Robin Williams in the newly released videos below. With America’s pathological addiction to irrelevant distractions clearly known now, is Greene right when warning Williams’ death to the globalists and America is nothing more than a HUGE distraction from ‘the real news’? If so, WHO benefits most from this distraction?